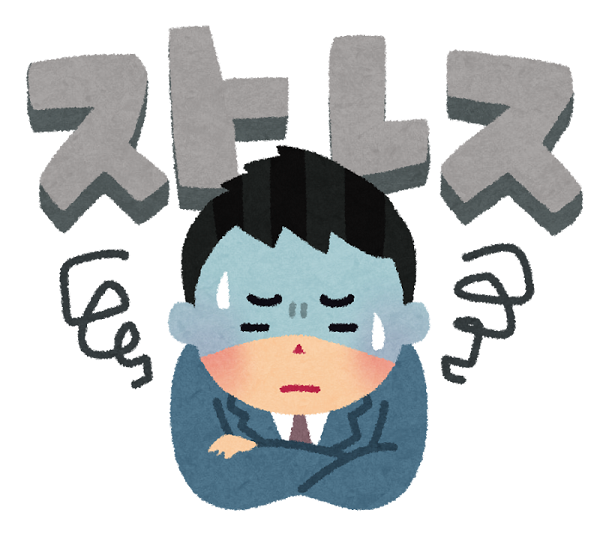 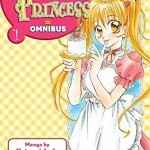 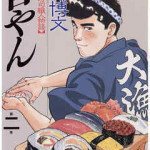 Recently, there are many gloomy news in Japan.Hanyu collides, and a woman entertainer cohabits with a young entertainer.I don’t know why but I fell depressed and I am hungry.I want to work my frustrations off by reading manga. 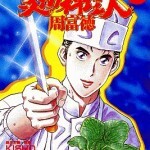 It is the manga that I recommend in such a case.It is “Pungent housekeeper”.The original title is “Pilikara no Kaseifu san”.The housekeeper solve various problems by the gentleness and cooking.I feel refreshed when I read it. 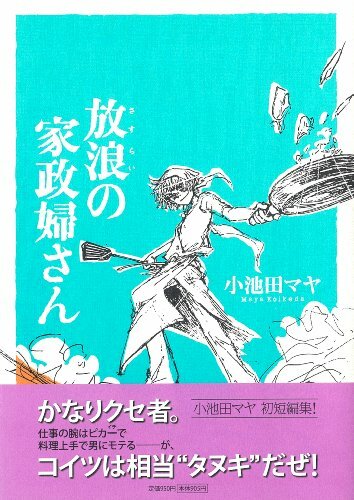 Chief character is the woman.She is large and is bisexual.I see the food that she makes is really good.The recipe book of her dish is published, too.I like the formal Japanese food, but like the food derived from such manga.We may really cook food drawn with a manga in Japan.